Chester’s indie food scene has something for everyone and from 15th-28th February they have it for less! 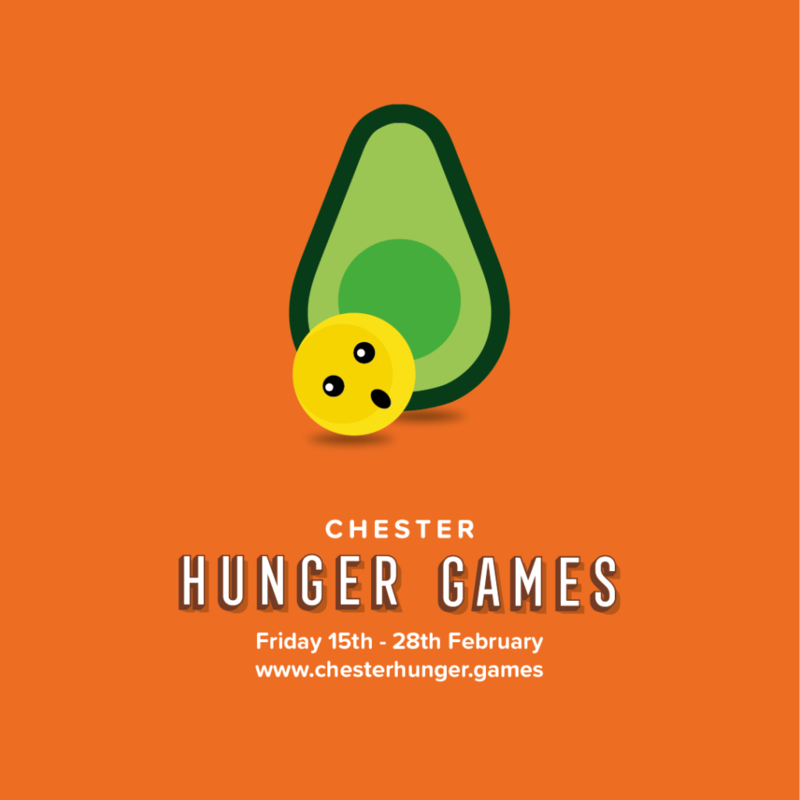 More than 20 independent eateries have already signed up for the first ever Chester Hunger Games – a two week initiative starting 15th February encouraging residents and locals alike to eat indie. 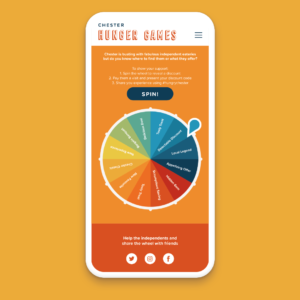 Following on from the successful CH1 Chester Food & Drink Week held this January, this new initiative gives food lovers a whole host of reasons to visit https://chesterhunger.games/ where they can spin the wheel and view offers from independent eateries in Chester. Offers include free drinks with main bills, 10%-50% off the bill, buy one get one half price sandwiches and multi-course discounts. Don’t panic! If you represent an indie restaurant in Chester there is still time to take part by registering your interest here. If you love Chester and you love indies then help spread the word using #ChesterHungerGames. For more information about how Chester Hunger Games has come to be and who is involved have a look at Amble’s recent post ‘Eat Indie – A Call to Arms’. The post Hunger Games challenge you to Eat Indie in Chester appeared first on Experience Chester.